Did you know you can find really amazing content that you might have never even imagined with a DigiXstream Android TV Box? It’s true. You will find content from all around the world (w/ subtitles if desired), ready for easy streaming straight to your home or office television. 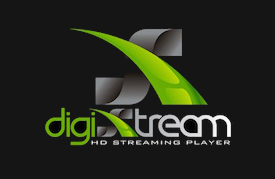 The DigiXstream box has a plethora of video portals that will let you navigate, scroll, and or point and click movie posters and titles for easy streaming. You can also highlight a movie before clicking menu on your remote; from there you are able to view more movie information, settings, save to favorites, save to playlists, download movie file, Or my personal favorite… watch movie trailers (regarding the movie you have highlighted). The movie trailer feature within DigiXstream’s featured XBMC/Kodi addons come in really handy, because when you have access to pretty much every movie ever made in existence “for free“, you can rest assured that you are going to come across MANY gems that you have never even heard of before. Being able to quickly watch a trailer will help you find what seems like an endless supply of amazing new movies. 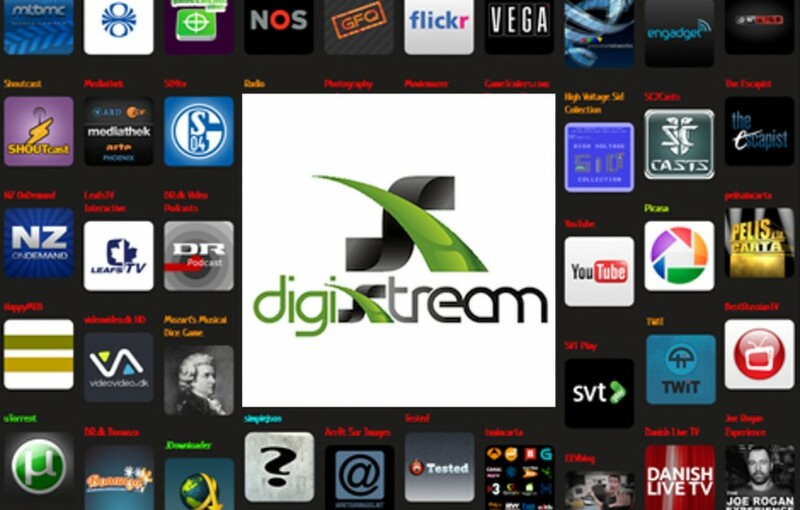 With the DigiXstream Android TV Box, finding just the right movie, show, documentary, cartoon, channel, station, and more is easy due to the structure of many of our DigiXstream video add-ons; such as the many creative ways in which each video add-on has been broken down into categories. Some XBMC content is broken down by year, some by country. Some add-on portals break down the resolution quality into categories, along with genre. Some, like One242415, inside of the Phoenix video addon, will have unique categories like Live In Concert, Sports Doc’s, The Twilight Zone​, Abbott and Costello, Cheech & Chong, Eastwood Collection, Stephen King Collection, Star Trek Collection, and lots of other cool novelty collections. As you get familiar with our Android TV Box / SMART HD Streaming Media Player, you will begin to resonate with some video add-ons more than others. This is because each XBMC addon is unique in many ways and have personalities of their own. So there you have it. Enjoy your new DigiXstream Android TV Box and tell us all about the goodies you find! Don’t Have A DigiXstream yet? Get Yours Today HERE.